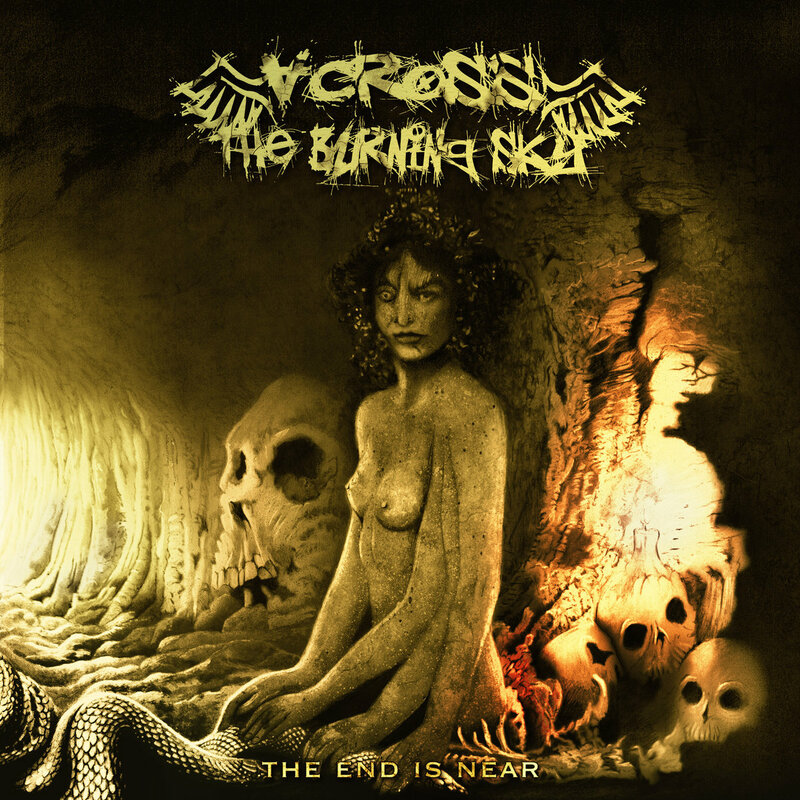 The members of Across The Burning Sky had been individually active on the death metal scene for some two decades at the time of this album’s release, but have only been a working unit for a very short time. It took just two years from forming to have settled upon a semi-accessible brand of death metal with which they figured would best represent them on their debut LP, ‘The End Is Near’. Although billed as “melodic death metal”, to be honest, this isn’t much more melodic than a lot of twenty first century death metal. The genre has come along leaps and bounds since 1988, so dropping clean lead guitars in between the huge growls and a barrage of pneumatics doesn’t make too much difference, especially if you’re not of an extreme listening persuasion. 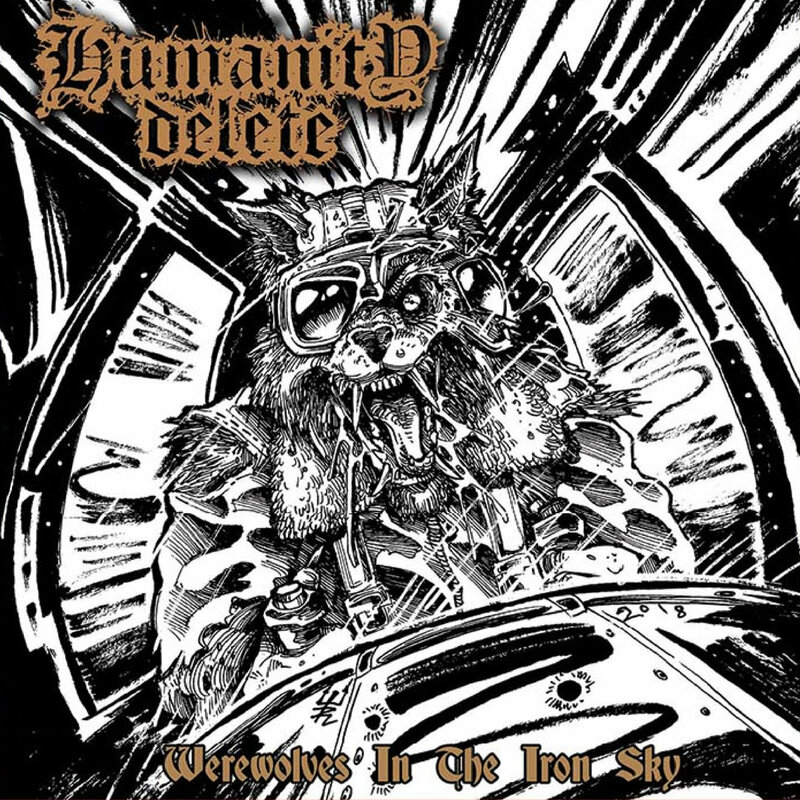 However, there are times when the appeal of the band’s angry and brutal stylings come across very well – especially when slowing down – so maybe, just maybe, this album will appeal to a certain listening demographic…“melodic” or otherwise. Despite being primarily thought of as a very male dominated universe, death metal has spawned some fantastic female-fronted acts over the years. Landmine Massacre – particularly during the Grace Perry era – are one of the finest and better known, but there have been a lot of underground acts truly flying the flag. Here’s another: Brazilian all-female melodic death band Sinaya. The band’s earlier recordings (2013’s ‘Obscure Raids’ EP and 2015’s ‘Blinded By Terror’ single) showed off more than a fair amount of talent but were marred by low budgets and muddy production. Since then, they’ve had a change in line up, supported thrash legends Exodus and have become a much stronger and better band. 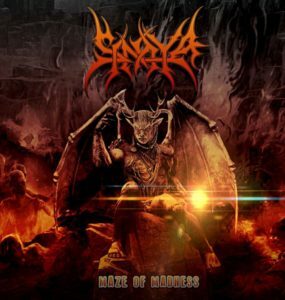 Their 2018 album ‘Maze of Madness’ is a release that finally does their studio recordings justice, having the kind of budget and production job that allows some great riffs to breathe and not be smothered by a demo quality sound. 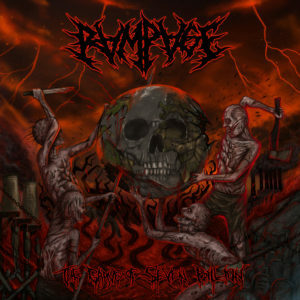 Formed in 2010, it was less than a year before Russian metallers Ram-Page found themselves in the studio with enough money and support to record their debut album. The resultant LP, ‘The Keeper of Time’ gained enough attention for the band to actually shoot a couple of promotional videos before heading back into the studio to record a second album, eventually released in April 2012. With a similar whirlwind approach, a third release appeared the following year. In metal terms, it seemed these guys were following a similar breakneck approach to working as their 80s thrash and NWOBHM heroes. Scandinavia has never been short of extreme metal bands, but there’s always room for more! Funeralglade is a new melodic death metal/deathcore band from Finland, trading in huge riffs and a fearsome bottom end. With the members all still in their teens, their debut release ‘May The Funeral Begin’ (released via Inverse Records on August 18th) very much marks the beginning of a musical journey for these musicians, but the presence and weight of their riffs is well beyond their years.